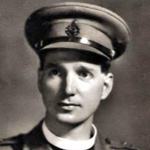 Captain Reverend Gareth Banting, Padre of No 2 Commando, died during operations at Sarande. 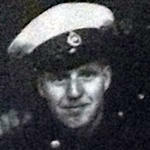 Gunner Alfred Clarke died during operations at Sarande, Albania. No 2 Commando War Diary entry: " 9th Oct'44. Sarande - 3 troop moving round left flank come upon enemy positions suddenly. 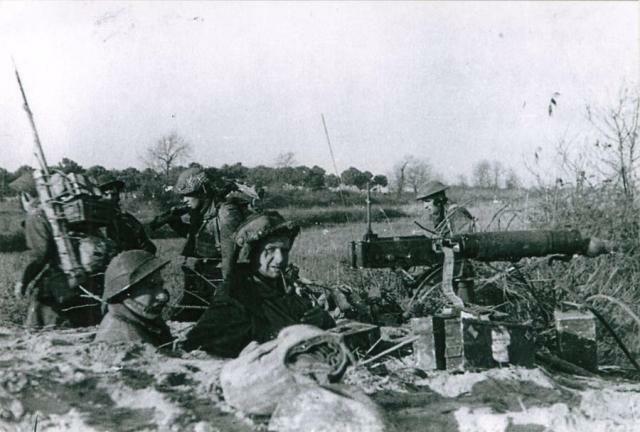 Heavy spandau and rifle grenade fire. Capt. Parsons MC is hit. Lt Coyle takes over but is hit in the leg. Moves forward again but is killed by grenade." Lieutenant James Coyle died during operations at Sarande, Albania. 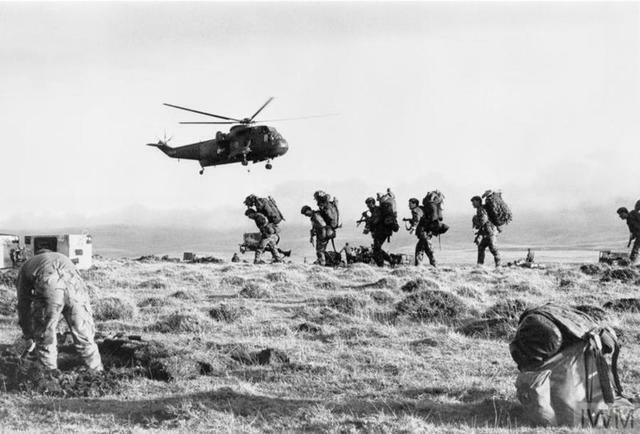 Corporal Harold Gee, 3 troop, died during operations at Sarande, Albania. The No 2 Cdo War Diary dated 11th October 1944 states " Cpl H. Gee (3 Tp) died of wounds. 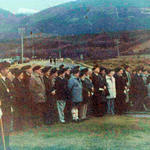 Funeral of Padre, Cpl. Gee, and a RM. CO read Burial Service. Officers acted as Pall Bearers for Padre. 2 i/c as Chief Mourner. Last post sounded." Sergeant Jack Moores died during operations at Spilje Bay, Albania. Captain George Parsons MC died during operations at Sarande, Albania.